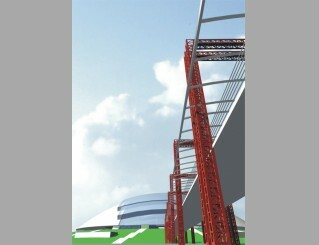 Reconstruction of the Stadium of S.M.Kirov, St Petersburg. Commendation. 2004.